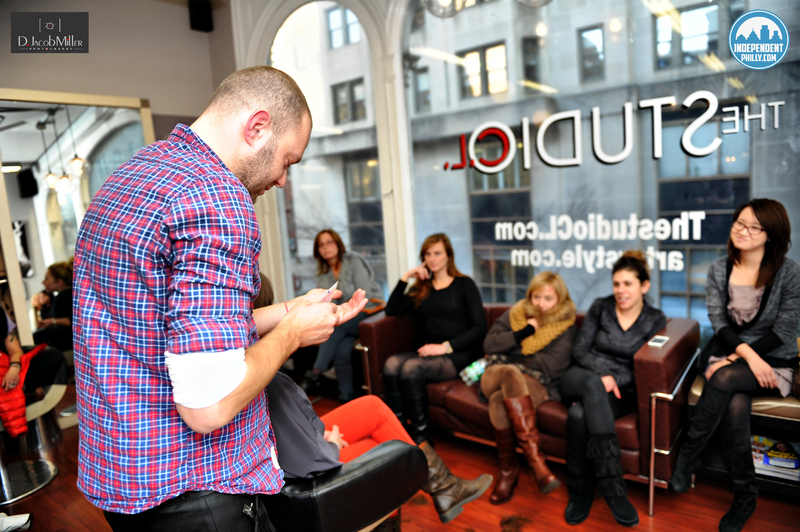 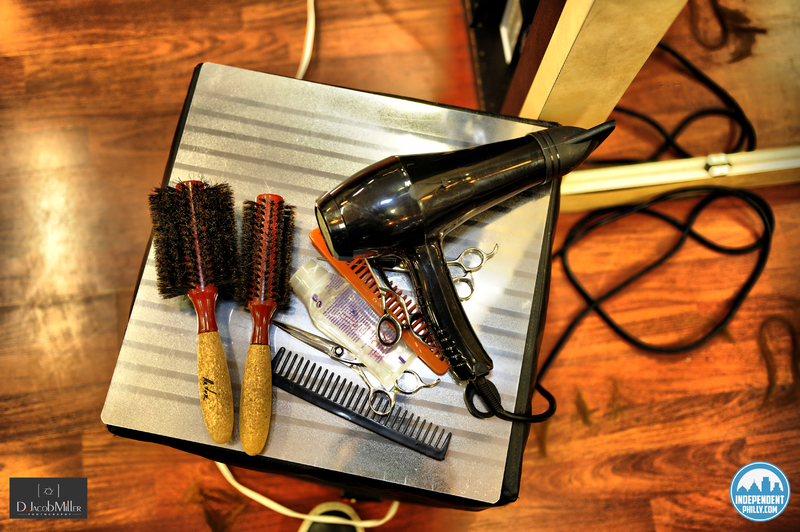 On Monday, January 8th 2013, The Studio CL in Rittenhouse Square (128 South 19th Street Phila, PA 19103) held a complementary workshop for stylists, salon owners, and anyone else associated with the hair business. 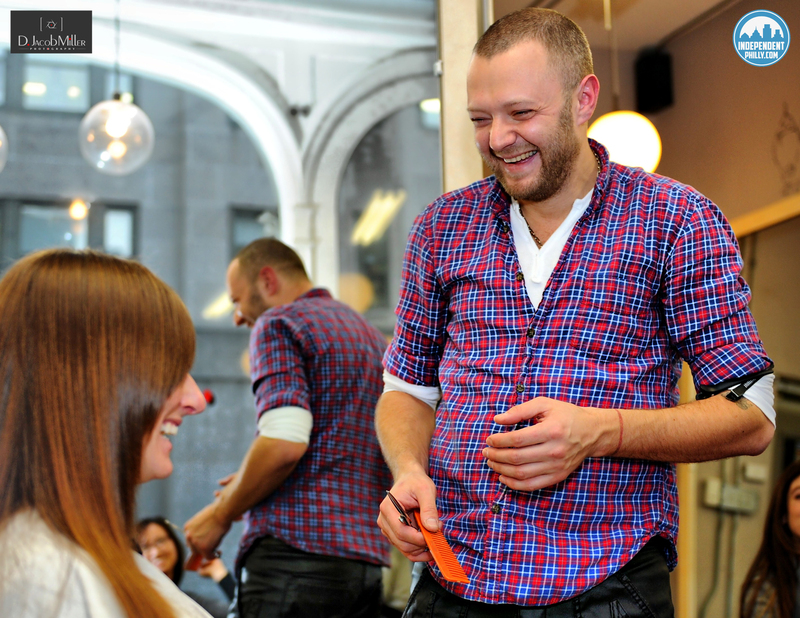 The class was taught by owner Artur Kirsh and focused on the technique of dry-cutting. 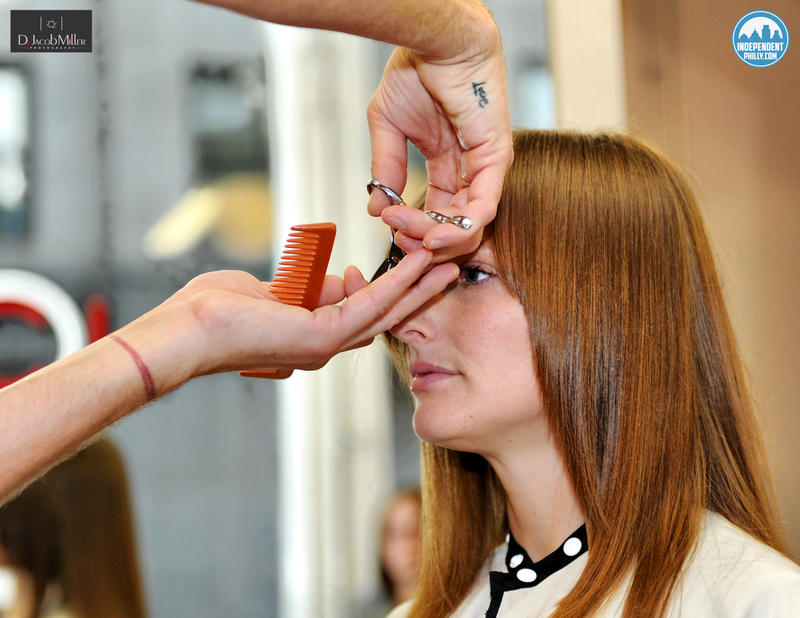 While many salons and stylists wash hair, cut, and then blow-dry, The Studio CL sculpts the hair while it is dry, allowing their stylists to create a unique shape and texture for each individual. 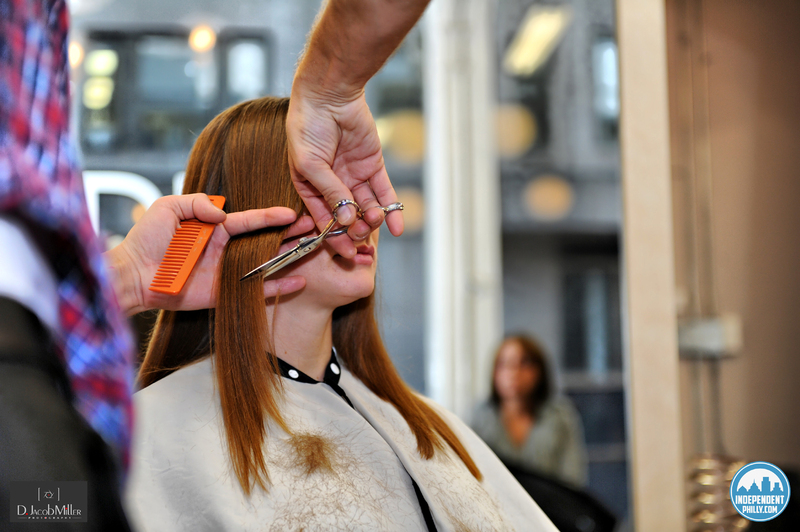 In addition, the dry-cut technique allows the hair to retain its shape as it grows out between cuts. 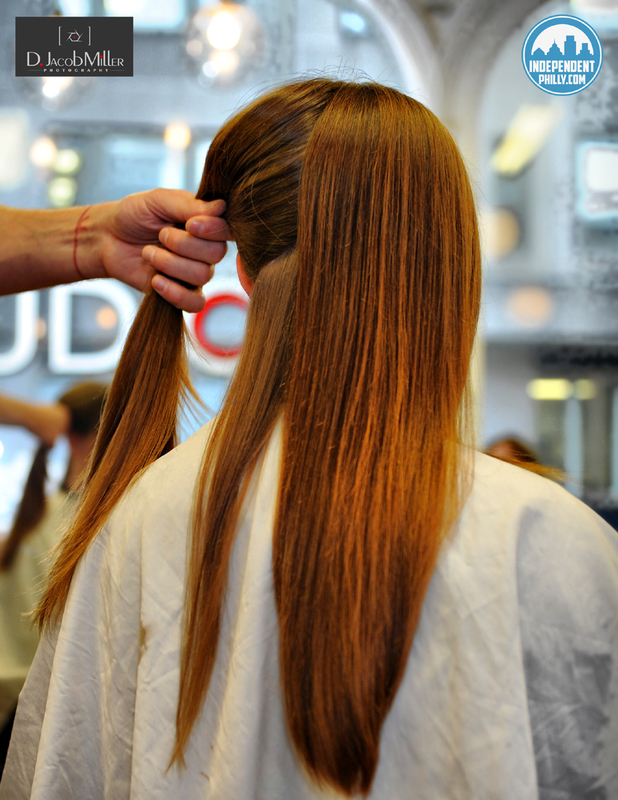 This was one of a series of classes taught by stylists at The Studio CL on the first Monday of each month. 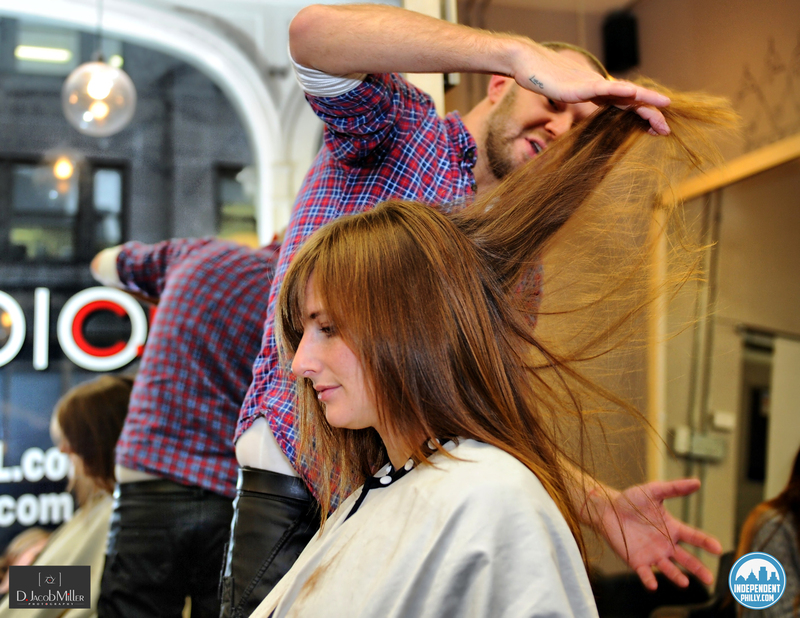 The classes take place from 3-5pm and allow those in the business to learn new tricks of the trade in a relaxed setting while enjoying a nice glass of wine. 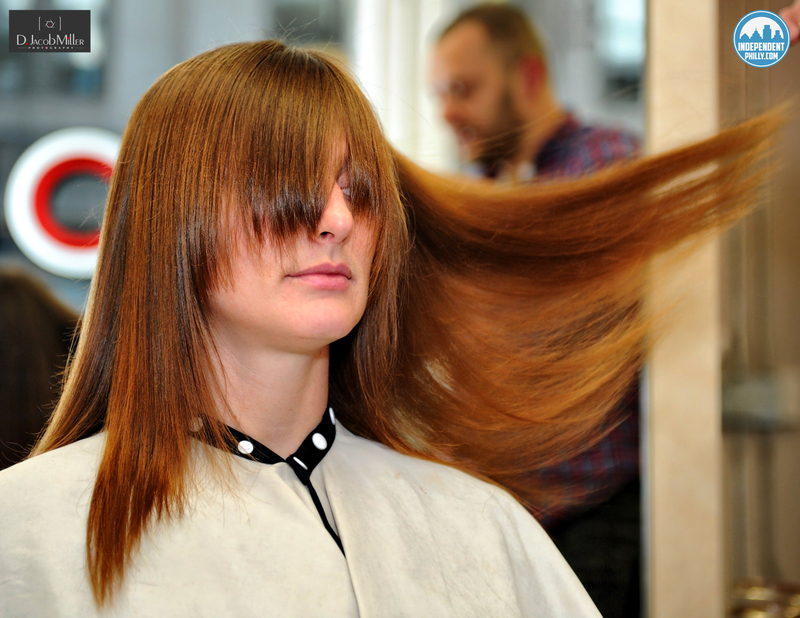 The next class in the series will focus on custom coloring and will take place on Monday, February 4th. 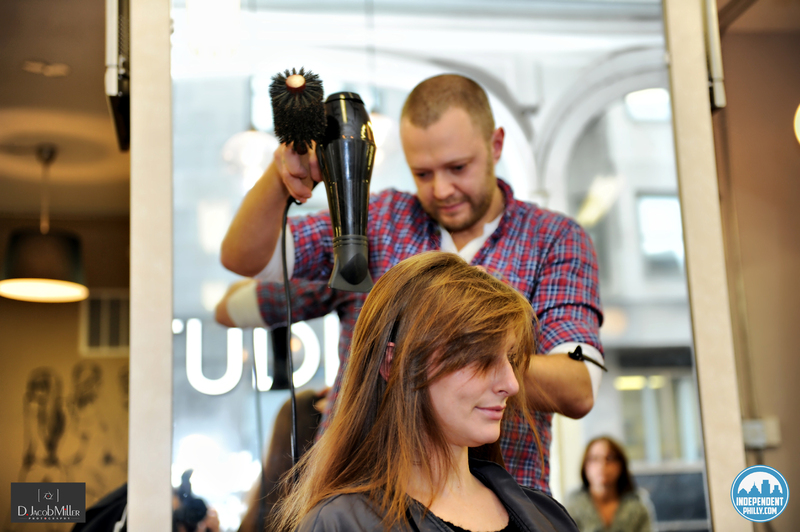 For more information on the classes you can contact The Studio CL at (215) 496-0604.